This may come to a surprise to those who know me: I have a real appreciation for blues music. The truth is, I like all kinds of music, from classical to country, pop to rap, blues to jazz, and everything inbetween. However, blues is a music style that I really enjoy, and I have long had a fascination with blues harmonica. In fact, about ten years ago I began teaching myself blues harmonica, and though I was never very good, I sure did enjoy it. I have recently decided to pick this hobby back up, and am in the midst of teaching myself once again. 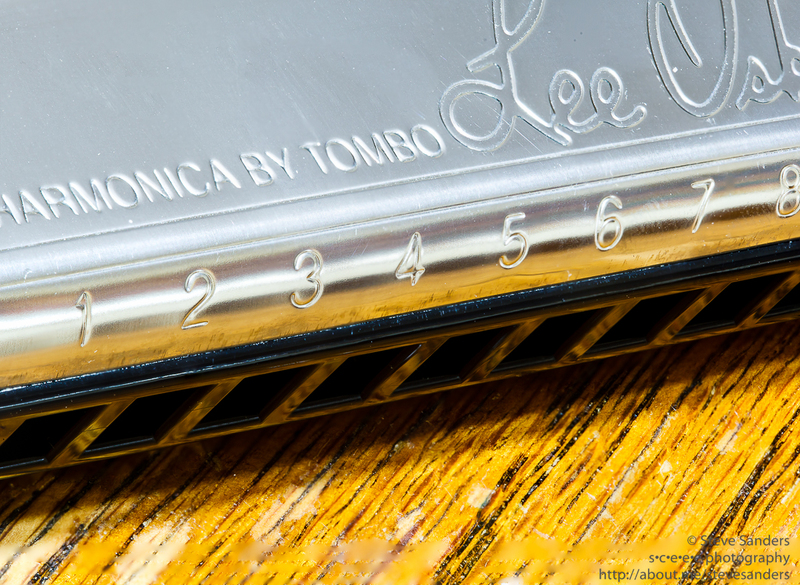 When I first started playing harmonica, I did considerable research into the instrument, and I finally decided Lee Oskar was the best brand for what I wanted. The thing I liked most is that their instruments are easily repairable. I still laugh a little at this decision, because I have yet to have a need to repair one, but it is nice to know they can be repaired if necessary.